One evening during a monthly meeting at my daughter’s nursery school, author and blogger Susan Sachs Lipman visited to talk about “slow parenting.” I had little expectations. I was pregnant and tired, and honestly I just wanted to go home. As Suz (as she calls herself) talked, her laughter and non-judgmental attitude woke me and piqued my curiosity. 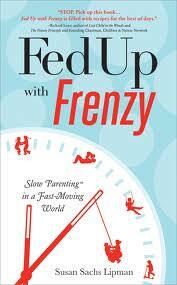 She wrote Fed Up With Frenzy: Slow Parenting in a Fast Moving World, the product of a seventeen-year quest for quality time with her daughter. I found myself sitting up, raising my hand, participating in the discussion, and most of all excited for tomorrow when I could spend more time with my three-year-old daughter. In a few weeks I read Suz’s book, marked pages with stars, underlined sentences, and found myself incredibly inspired. The ideas in the book could be used with kids of all ages, and should be required reading for all caregivers, including parents, babysitters, grandparents, teachers, aunts and uncles. 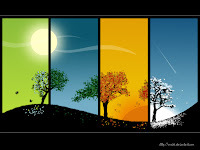 Being an outdoorsy person, I focused first on reading the chapters about gardening, nature, seasons, and celebrations. 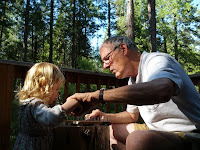 Most of what I read was new to me, and that which wasn’t was a reminder of great things to do with my kid. One of the most important lessons in this chapter is that you don’t need much space to have a garden. Suz raised her daughter in an apartment and gardened on a shady balcony, so she did a lot of vertical gardening (i.e. peas). She lists plants well suited for kids (i.e. lamb’s ears with their fuzzy tactility) and ideas that would charm any age child (i.e. growing a sunflower house). Suz’s ideas would be pure magic for a child, especially for a kid living in an apartment with only a pot of dirt to start with. 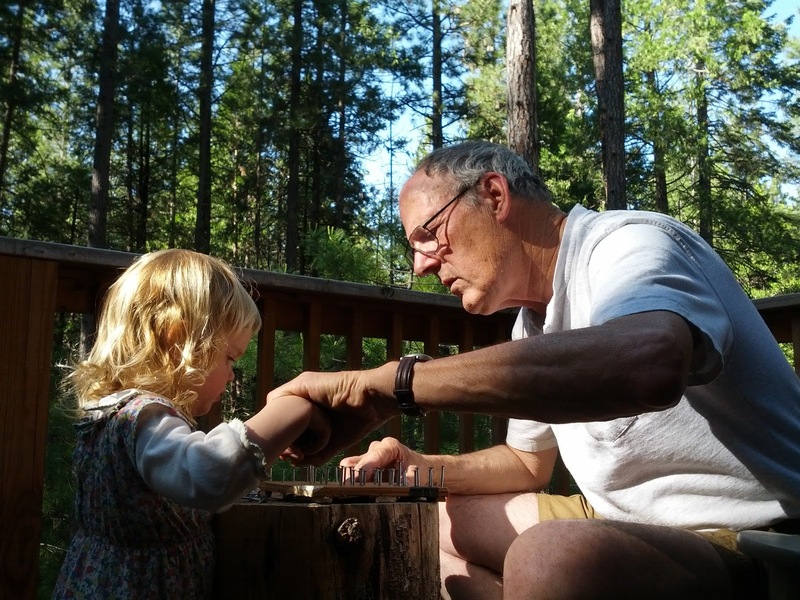 This chapter is the love child of Joseph Cornell’s Sharing Nature with Children, a classic with outdoor games for kids, and Richard Louv’s Last Child in the Woods, a research-based book about “nature-deficit disorder” in modern kids. Suz’s Girl Scout Leader experience shines through here. One of her clever ideas is “Nature Bracelets” where you turn a piece of masking tape inside-out, fasten it around a child’s wrist, and stick outdoor detritus on it. 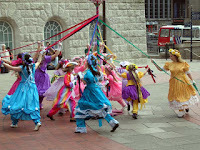 For older kids, her “Web of Life” activity with a ball of yarn would teach interconnectedness while being fun and fast-moving. A couple other great ideas are making “leaf prints,” or an easy flower press or a loom fashioned out of twigs, or keeping a “Moon Diary,” which struck me as particularly important since I live in the city and am sadly unaware of moon and stars much of the time. Suz reveres the earth and the passage of time. 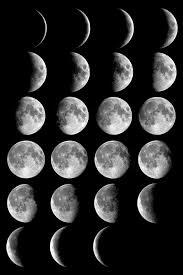 She is aware of equinoxes and solstices, and encourages the celebration of these occasions. I’m impressed with her historical references and nod to ancestral traditions, even pagan ones (i.e. “Do a Solstice Spiral Dance”). One great idea is to celebrate the summer solstice: “We traditionally mark the longest day, the summer solstice, at a community wide event on the beach. We enjoy a bonfire, nature storytelling and campfire songs, and a ritual walk around the fire, holding stalks of sweet flowers and herbs, and then throwing them into the fire, both to greet the new season and to let go of things that no longer serve us.” I can’t imagine a kid who wouldn’t find that to be a fabulous party, and with its minimal cost and cleanup, what parent wouldn’t be onboard as well? Suz’s “Slow Celebrations” chapter has great ideas for birthdays, baby showers, and rites of passage. She believes in acknowledging the rite of passage into adolescence, which is often forgotten in our society. Some of the ideas that I liked included making a throne for someone, creating a “wishing jar,” making a marbled-paper journal, and creating family trees, particularly for children who are adopted, marking their tree with the names of everyone they love and who loves them back. Slow parenting is for anyone, and how much you slow down is up to you. 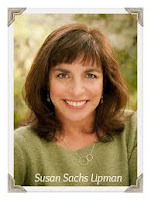 Suz Lipman started with six minutes a day. 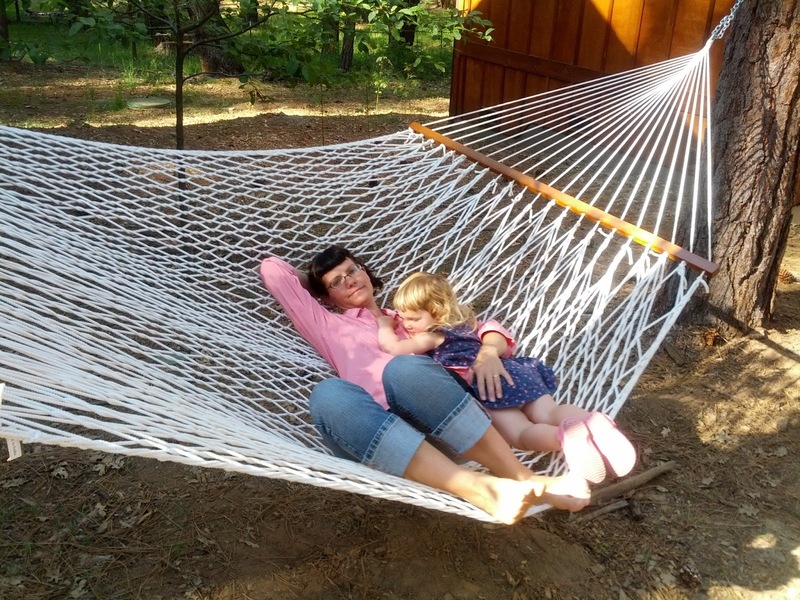 How you envision slow parenting is up to you, Suz’s message is, and what she does is unfold a universe of ideas and possibilities. Among the dozens, there are bound to be gems that you’ll love. The back front of the Baby Wise book expresses that it is an "energizing newborn child administration arrange for that effectively and normally prepares kids to stay asleep from sundown to sunset before the age of eight weeks." Now what guardian wouldn't need their infant to stay asleep from sundown to sunset from the age of eight weeks?